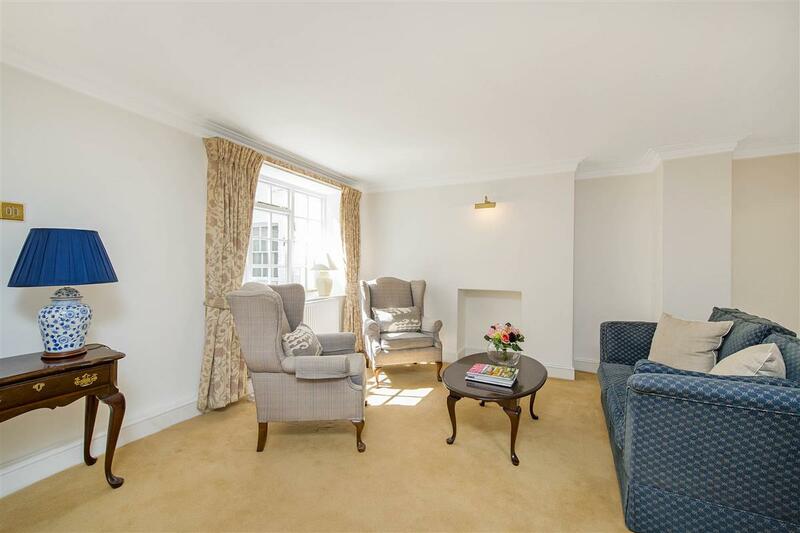 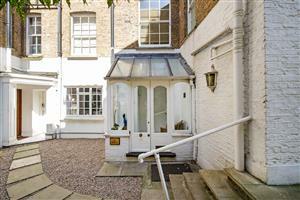 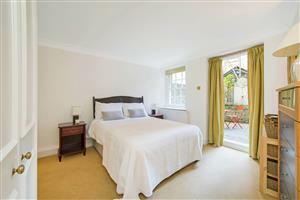 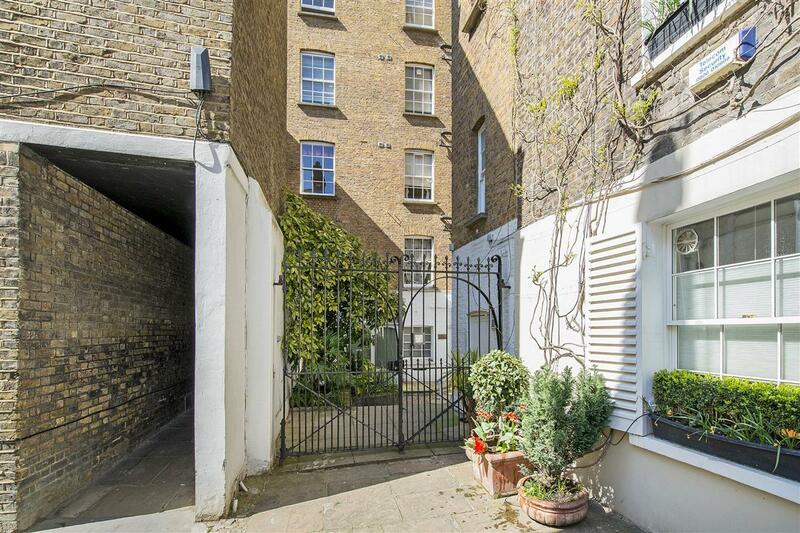 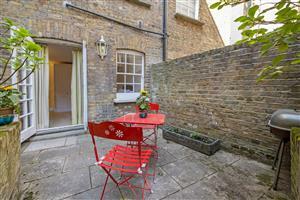 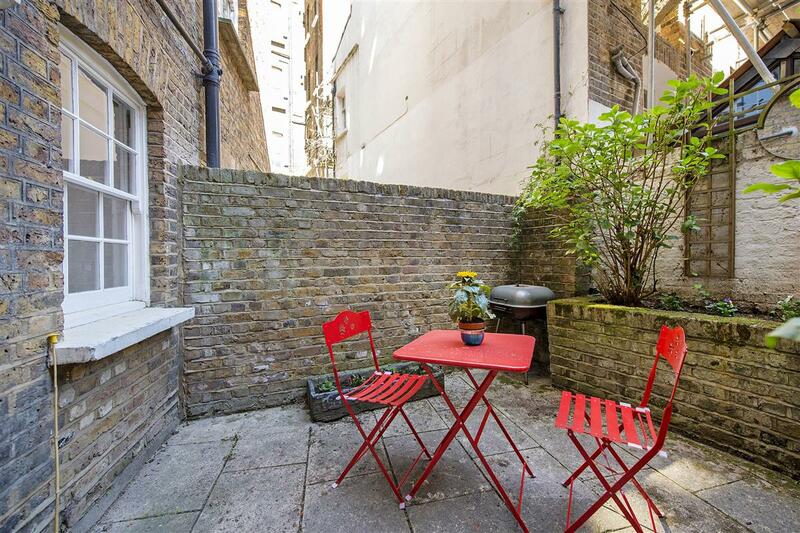 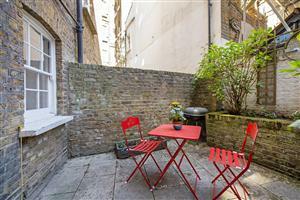 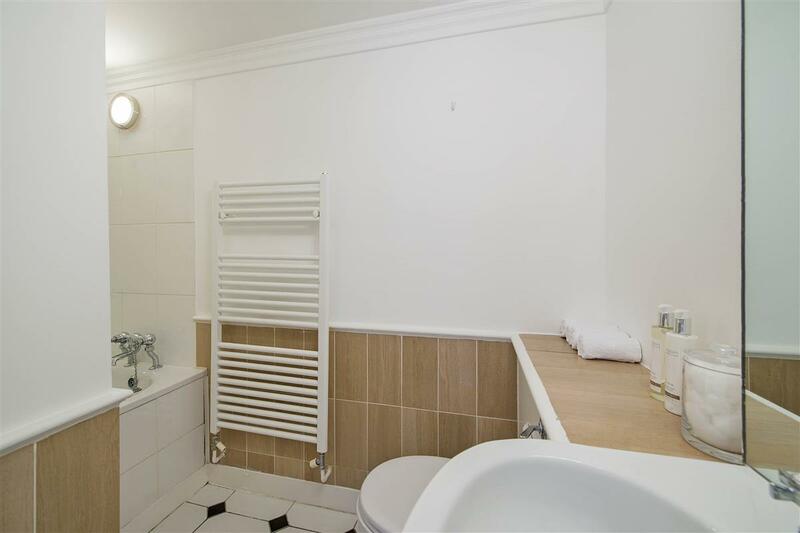 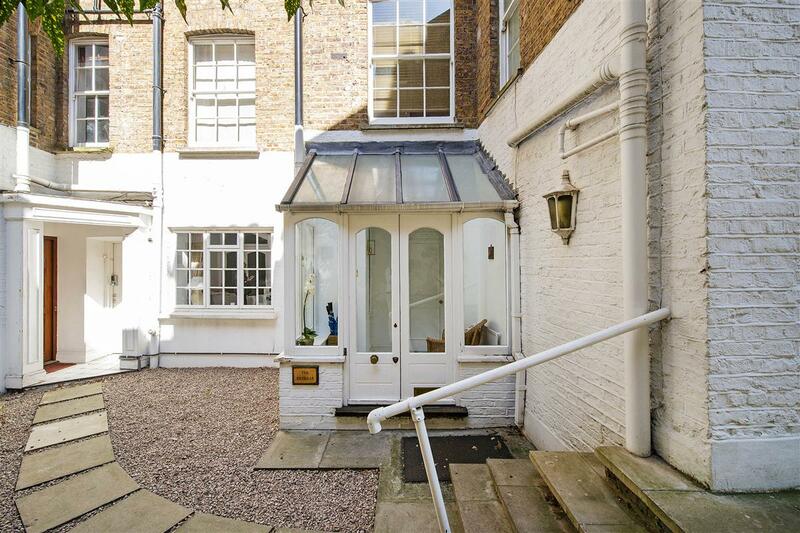 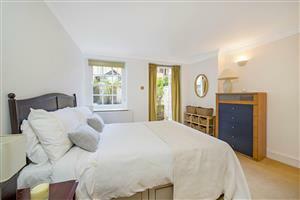 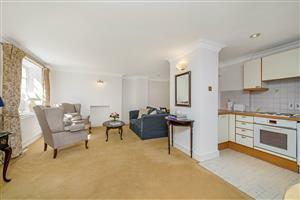 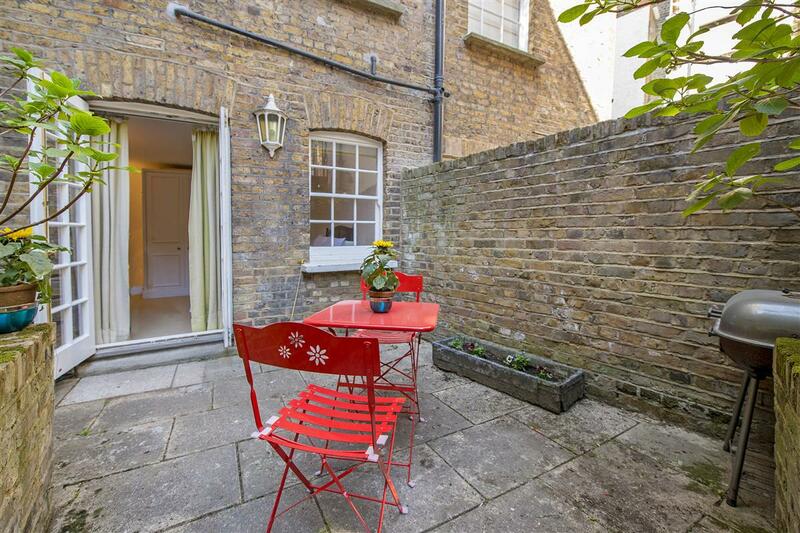 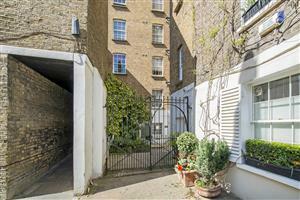 A delightful one bedroom apartment in this superb and secluded location in Kensington. The property enjoys a private entrance behind security gates with attractive garden, good size accommodation and porter. 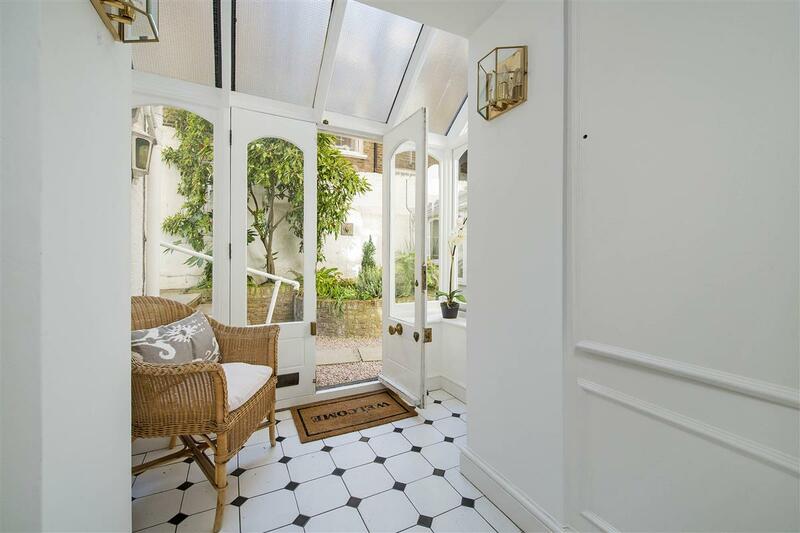 Dukes Lane is within the Fox school catchment area and in excellent reach of the eclectic shops, boutiques, bars and restaurants of Kensington with Kensington Gardens and Holland Park nearby. 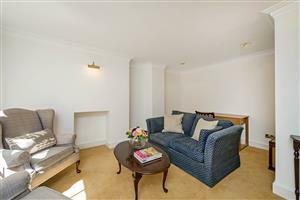 There are also fantastic transport links, Kensington High Street Underground Station (District & Circle) and Notting Hill Gate Underground Station (Central, District & Circle) are both close by, while for motorist the A4/M4 is nearby for routes in and out of Central London. 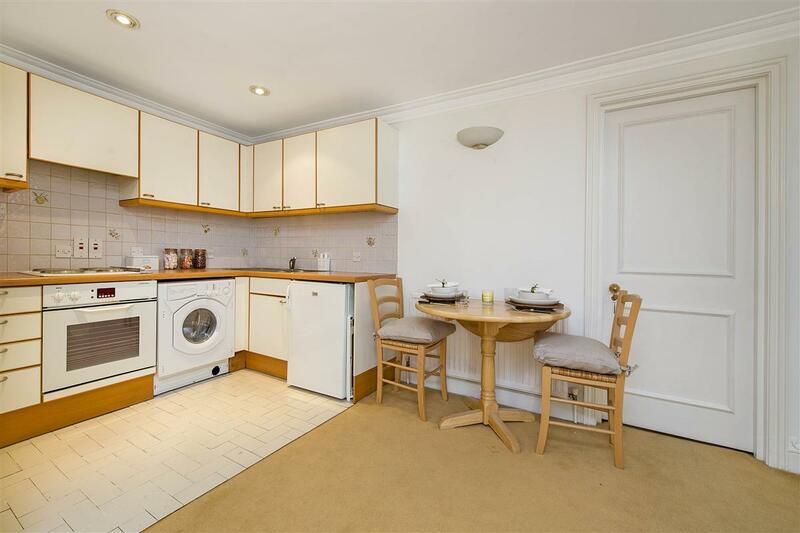 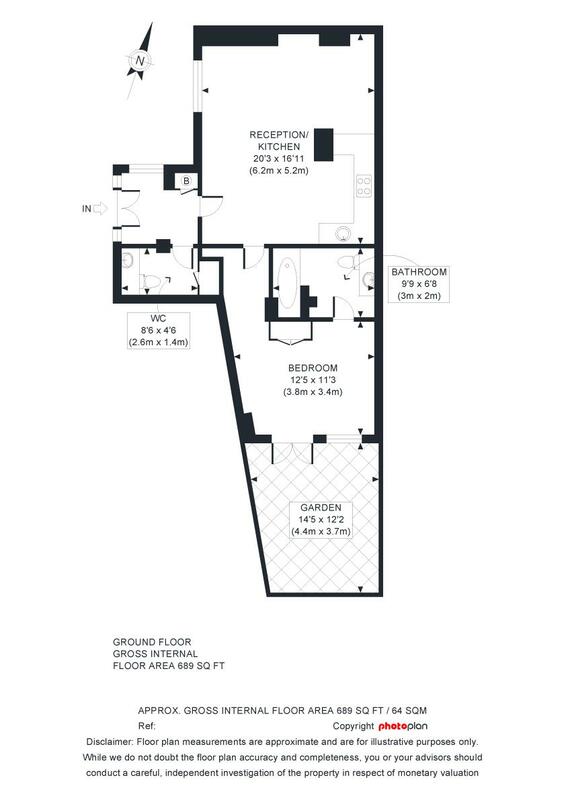 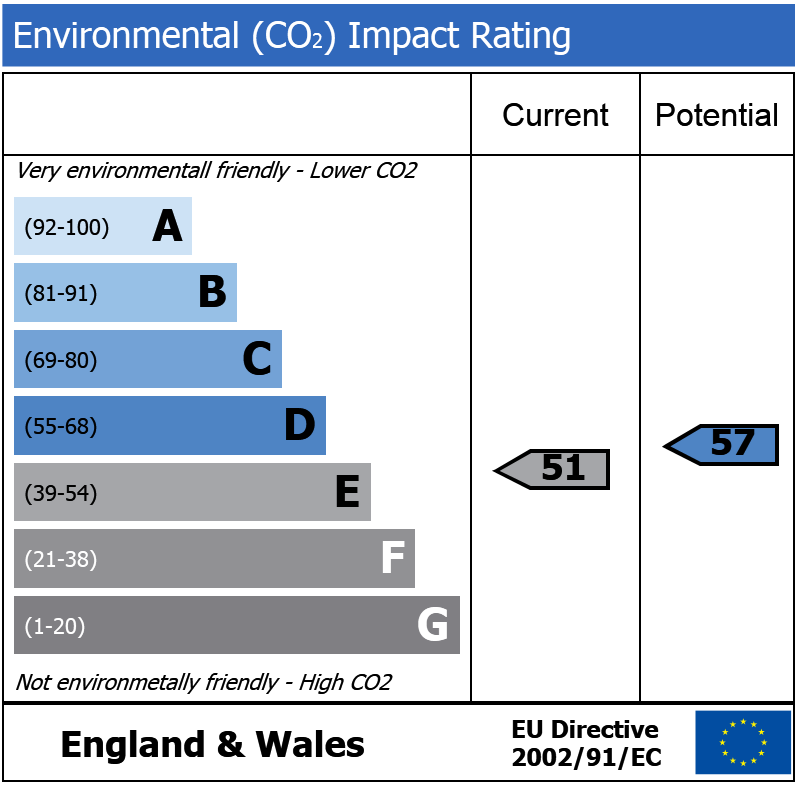 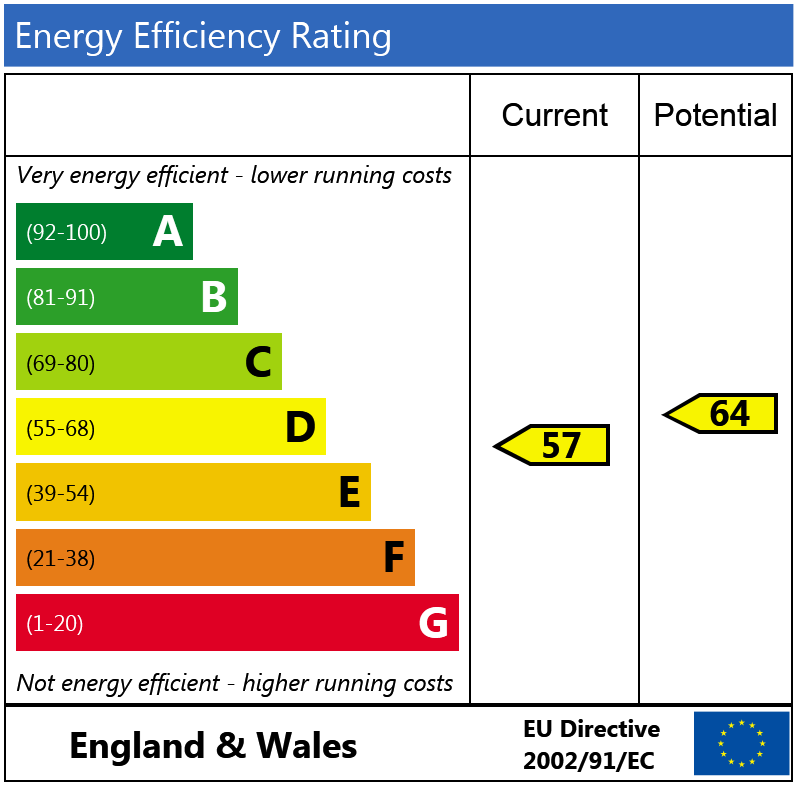 Cornwall Gardens, SW7 480m (6 mins) from Gloucester Road.